It’s hard to believe it is already August. Time flies when you are having fun, so I guess you could say it’s been moving at warp speed around here! 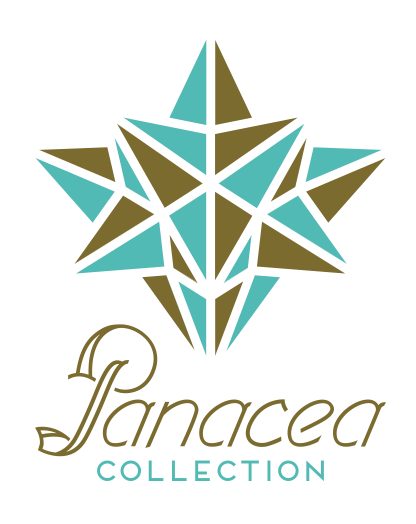 Panacea Collection has been a labor of love - flexing our creative and bicep muscles at the same time, and building many special relationships. With events in Austin, San Antonio, the Hill Country, Houston, and Chicago, here's a bit about what we have been up to this year. 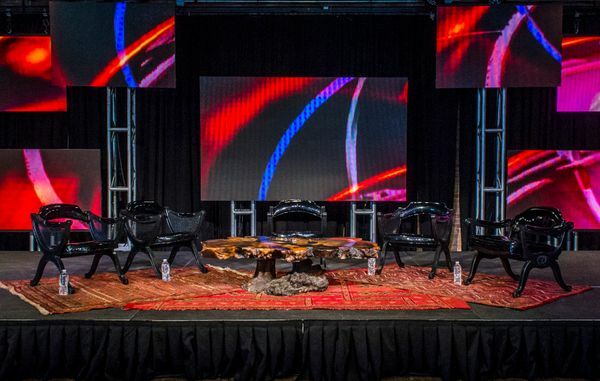 Working alongside our sister-company Autumn Rich & Co, we shook up traditional conference seating at Culturati, a thought-leadership conference on corporate culture held at Brazos Hall January 30-31. 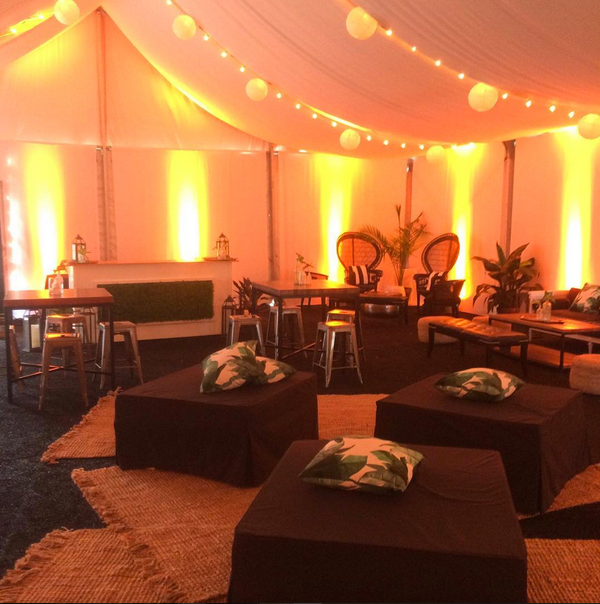 Panacea Collection provided a comfortable place for attendees to lounge before, during, and after panels, further creating a collaborative environment for thoughts and ideas to be shared. In March during SXSW we celebrated our first anniversary! 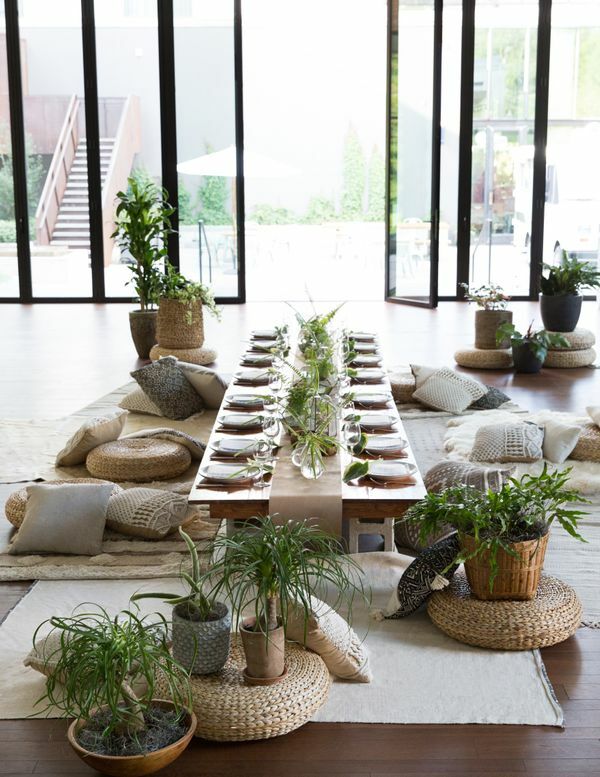 We had the pleasure of working with many amazing clients, styling their events with our eclectic pieces. 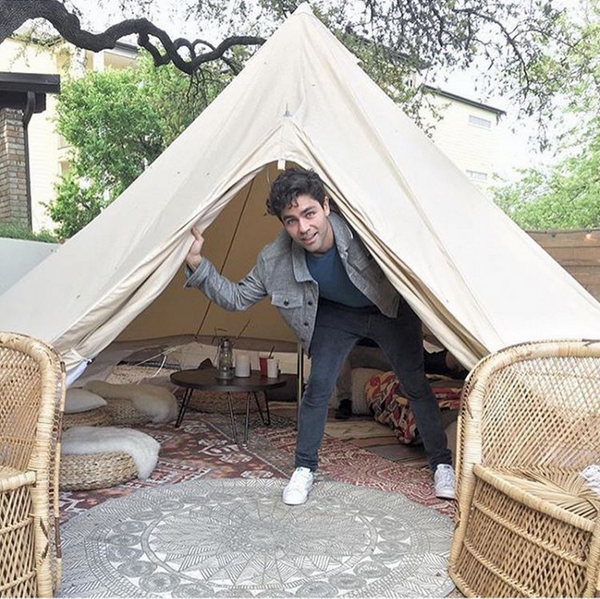 One of our favorites was this tipi set-up at Arlyn Studios for Wreckroom Records. Swoon! June marked the beginning of our festival season! 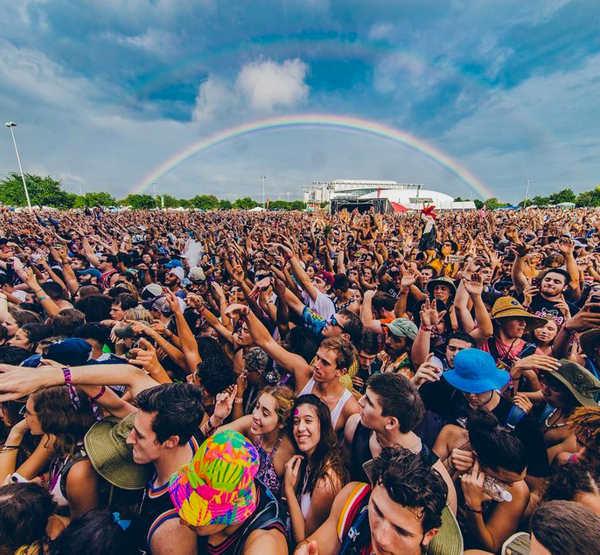 We were thrilled to pack up the truck and head to Houston for the 8th edition of Free Press Summer Festival. Panacea Collection was invited to deck out the backstage artist trailers, as well as the Platinum Lounge for VIP guests. If you haven’t yet been to this event, it’s worth a road trip! While gearing up for the craziness of Lollapalooza, we sometimes like to stop and smell the roses, or in this case, stop and sip some rosé at the South Congress Hotel for this dreamy botanical dinner party. We love collaborating with one of our favorite bloggers - Camille Styles and team! It was a total honor to return to our roots as Panacea Collection for the 25th edition of Lollapalooza, held in Chicago’s Grant Park July 28-31. We filled three trucks and hit the road, which was no small feat. We designed and styled the headlining band compounds, a backstage VIP tent, and sponsor BMI’s side stage hospitality lounge. We also provided pieces for the Media and Platinum lounges. Rock, rest, repeat. After Lollapalooza, we settled into our new home, a 5,000 square-foot space in Southeast Austin. A huge thanks to new neighbors and old friends Big House Sound for the new digs! 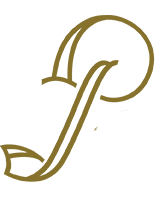 We would also like to thank former neighbors Austin Specialty for giving us a space to start and grow Panacea. Your generosity and guidance will always be remembered. While it has been a busy year so far, we look forward to the fun that lies ahead. A huge thanks to those who thought of us for their event rental and decor needs this year! To see more from Panacea Collection, check out our Event Highlights Gallery!